As children, it was natural for us to be curious about the lives of adults. Don’t deny it, we’ve all been there! 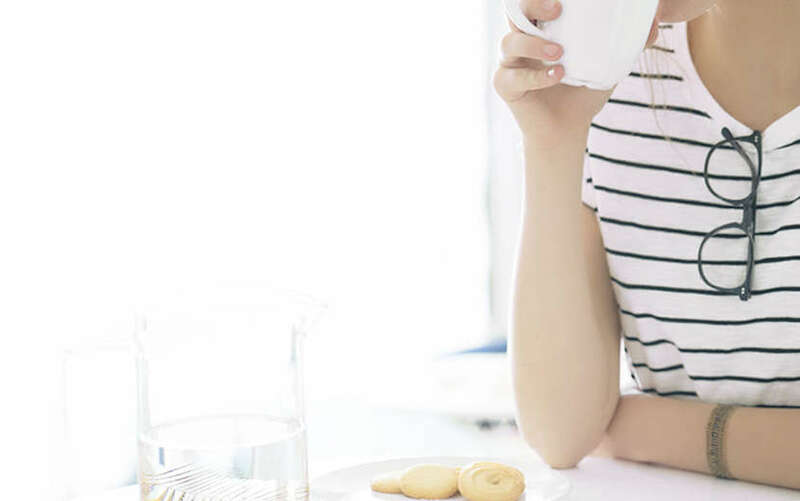 At some point in our childhoods, we might have tried to put on our parents’ shoes, jewellry, or neckties in a vain attempt to look more “grown up”. The belongings of Grandpa and Grandma weren’t safe from our grabby hands, either. When it came to them, one particular accessory would always catch our eyes — their gold antique glasses. 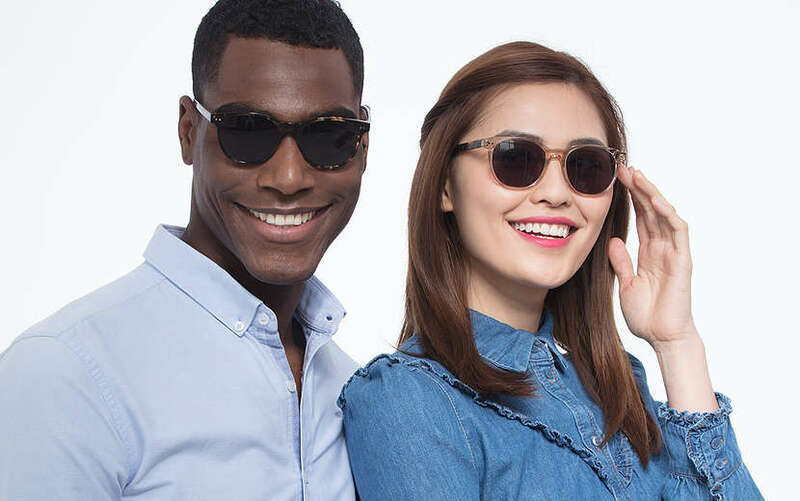 Unlike the acetate glasses that are so popular today, the vintage glasses of that era always caught the light in a fascinating and irresistible way. Feel nostalgic yet? Here’s the good news. 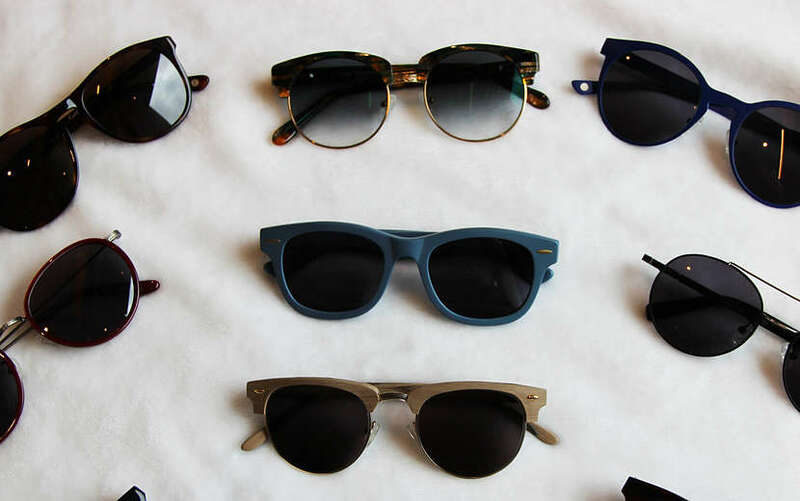 Believe it or not, your grandparents’ glasses are making a huge comeback. With the resurgence of retro elegance into the fashion world, gold antique glasses have never enjoyed popularity this hot before. 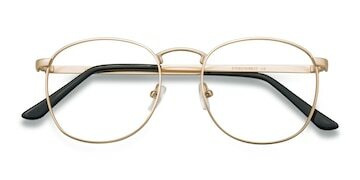 Some people think that metal wire frames and retro round glasses are a fad that’s reserved only for bearded hipsters, shoegaze musicians, and smug baristas. Frankly, that couldn’t be further from the truth. 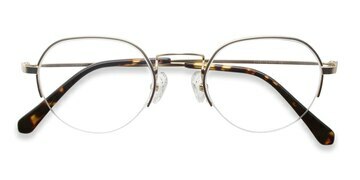 Everyone can appreciate a good pair of gold antique glasses, especially when they’re being worn in a way that bolsters their own unique style. 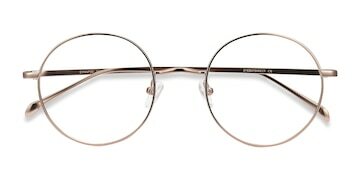 St. Michel – This best selling frame exemplifies everything that brought gold antique glasses back into style. Don’t miss out on it! Synapse – Now in Rose Gold, Synapse is a frame that’s more chic than ever. Perfect for the vintage vibe hunter. Kalpana – It doesn’t get more retro than these semi-rimless frames. A must-have for anyone with a passion for the past. So there you have it. If a buddy wants to know the best place to grab affordable metal wire frames, you know what to tell em’. 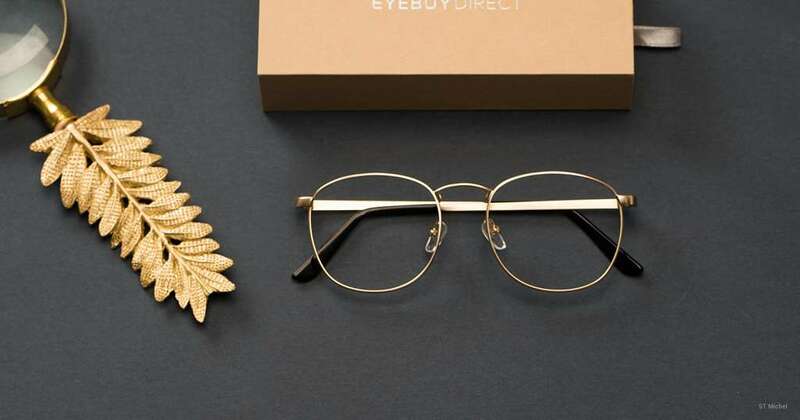 The best of EyeBuyDirect’s vintage inspired gold antique glasses. For more, all you need to do is head to our catalog page and select “Gold” in the color tab!